A couple weeks ago I met Puji and Joeyz in Central Park mall after work. We had dinner together and tons of conversation! In fact it seemed like we did not stop talking during the 3 hours meeting! 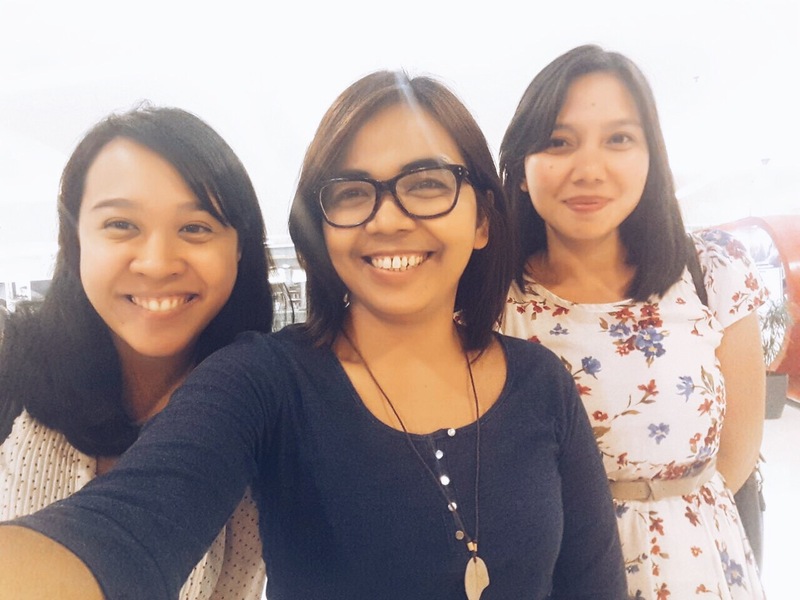 Hehehe so much fun with these two 🙂 Have you met fellow bloggers offline before? what was it like? I’ve been wanting to have a holiday for awhile now because I’m soooo tired of Jakarta and feel so stressed at the office lately. Unfortunately I have no plans until September and have to save money real hard for two events that will happen that month… so meanwhile, I have to make the best use of the small things that surround me. But, sometimes life also brings you the unexpected, such as a sudden family trip to Bandung! Yay short break! 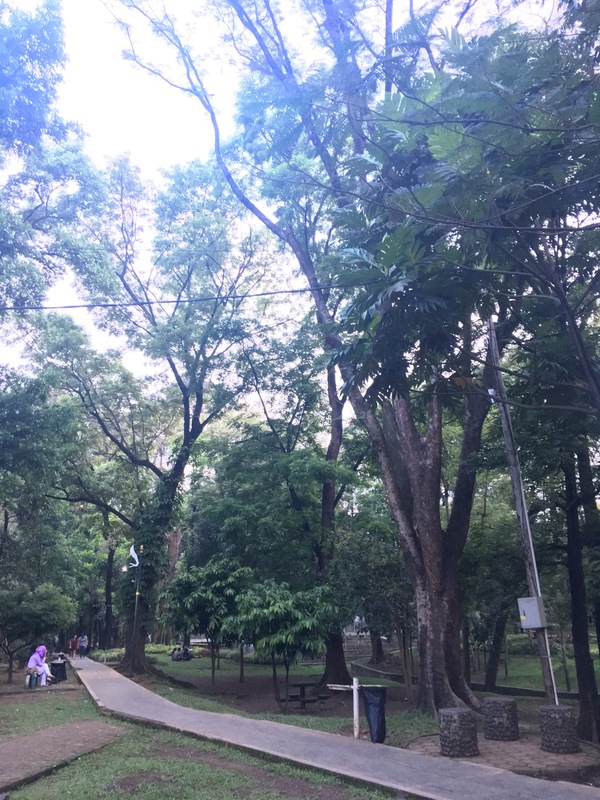 Even though it was only a day trip and my family had an errand to do, but we managed to enjoy Bandung for a day. I also got to visit a park and spent some time waiting for the sun to set when it’s time for us to break our fast. It was indeed refreshing. Then came the time to break our fast. We went to Prabhu Curry House in Jl. Prabu Dimuntur no. 18 which is near Dago. 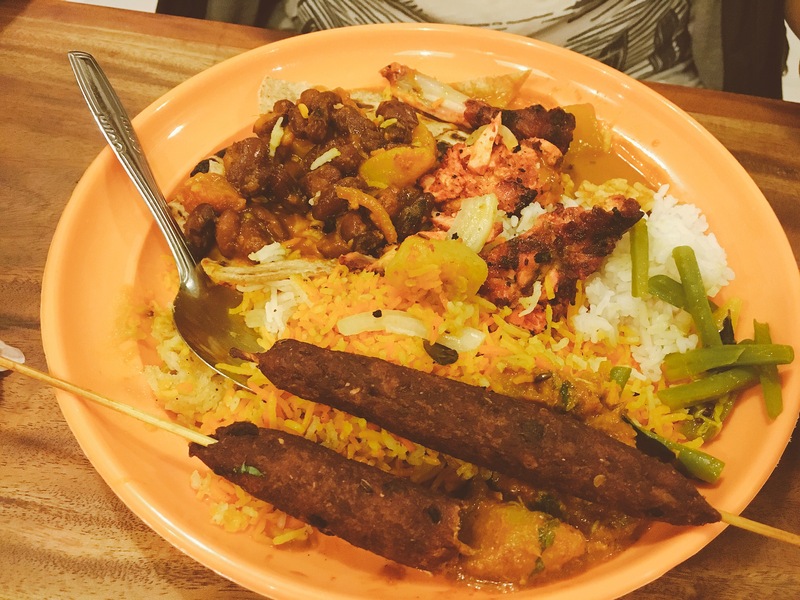 Located in a neighborhood area, the restaurant serves all you can eat Indian food buffet every Ramadan nights. Since me and my family are a fan of Indian food, surely the place was not to be missed. Turns out, the food was great as well. They did not have that many selection, but at least they got they chapati, dal, and mango lassi right, which is enough for my standards hehe. Do you like Indian food? any recommendation on where to have a good one in Jakarta? I am excited for Hari Raya! The month of Ramadan is almost coming to an end, in fact next week is Hari Raya Lebaran already. So excited! I’ll have a week-long of holiday and although I have no plans to go out of town, I am so looking forward to spending more time with family and friends, and most importantly enjoying a traffic – free Jakarta because I’m guessing most people will be away to their hometowns! Any ideas on what to do in Jakarta while I’m on holiday ? Sampai jumpa di kopdar selanjutnyaaa :* happy holiday! Waaaah senangnya bisa ketemu mereka berdua. Ada banyak hal menyenangkan untuk dilakukan di Jakarta pas lebaran. Cobain naik TJ dari ujung ke ujung deh. Selamat lebaran juga Den… ditunggu ceritanya.. hehehe pasti masak2 juga ya disana? Sama nih ta soal blogger block, dan sepertinya gak bisa keangkat2 nih. Huh! Well Happy Holidays deh for you and Family.